Cincinnati's Contemporary Arts Center provides experiences through exhibitions and performances as well as educational and outreach programs, to engage and interact with the art, artists, and ideas of the present day. The Contemporary Arts Center has come a long way since its early days as the Modern Art Society. The non-collecting museum spent its first years in the basement of the Cincinnati Art Museum, followed by a move in 1964 to the downtown Women’s Exchange Building and in 1970 to the Mercantile Center on Fifth Street where it occupied 10,000 square feet of exhibition space. At the time, it was was one of the largest exhibition venues in the U.S. dedicated to contemporary art. 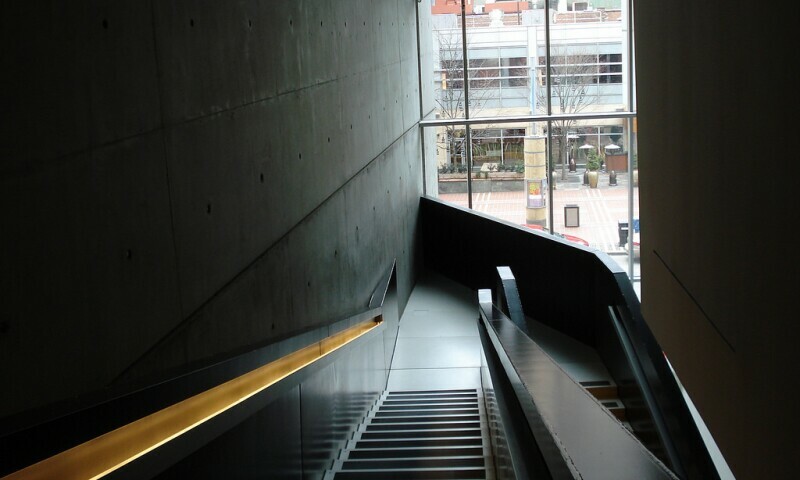 In 2003, the CAC moved into the Lois & Richard Rosenthal Center for Contemporary Art, designed by Zaha Hadid. The Rosenthal Center was the first U.S. museum designed by a woman and hailed by the New York Times as "the most important American building to be completed since the cold war." With more than 16,000 sq. ft. of exhibition space, a dedicated black box performance space and the Sara M. and Patrica A. Vance UnMuseum, a 6,600 sq. ft. multi-generational exhibition and education space, the Rosenthal Center remains one of the nation’s largest and most dynamic contemporary arts presenters. The Rosenthal Center is also a highly sought-after facility rental space for creative events, weddings, corporate meetings and more.